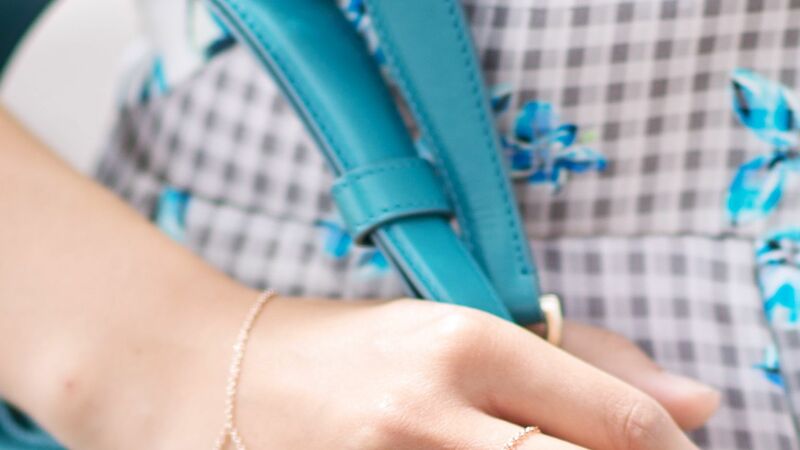 Adorn your wrist with museum-worthy shine. This polished bracelet flaunts linked Tahitian pearls (8mm) in 14k white gold. Approximate length: 7 inches. Accessorize natural beauty. This sparkling ring features a Tahitian pearl (8mm) and full-cut diamond accents set in 14k gold.